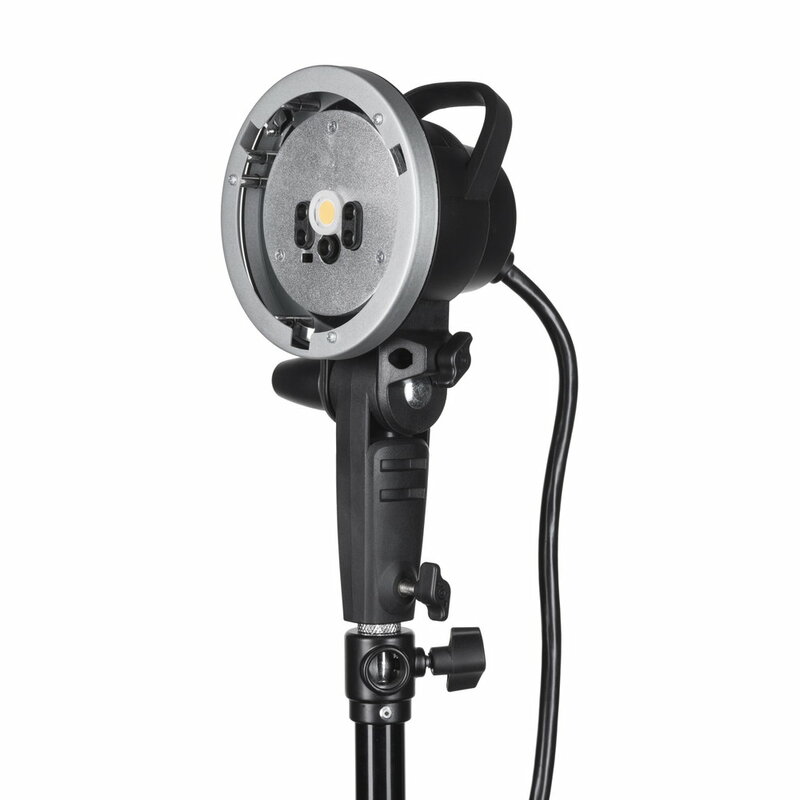 Quadralite Atlas FH600 Remote Head may be used with Quadralite Atlas flashes. It allows for mounting a 600Ws reflector supplied with Atlas flashes. The use of FH600 significantly increases the flash's usability. 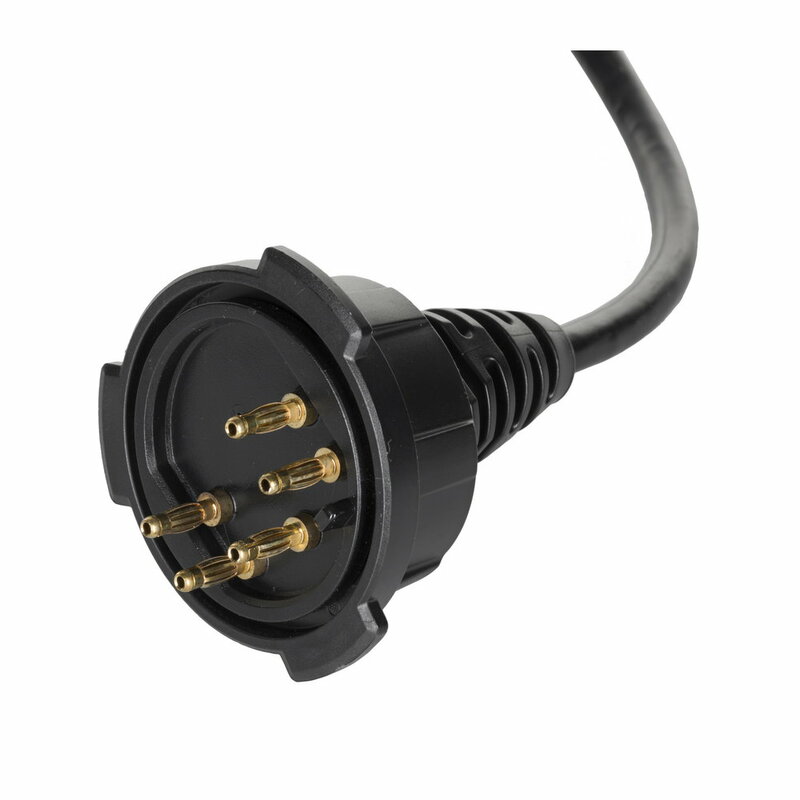 2.4 m cord which comes with the head gives many assembly options for mounting the kit on boom tripods or in places that are difficult to reach. 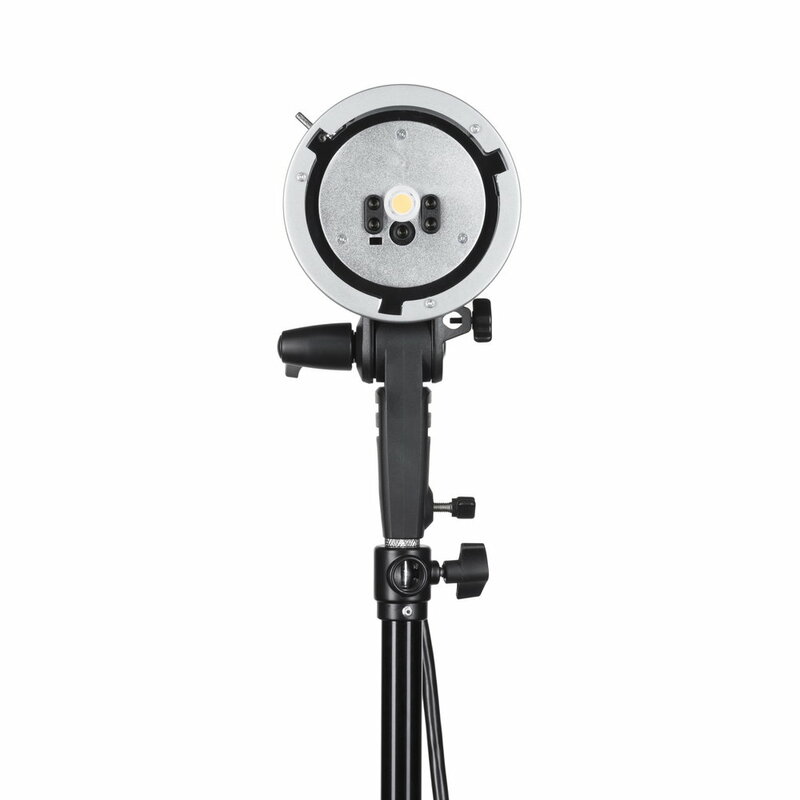 The head will be ideal solution for photo sessions with the use of very high tripods. 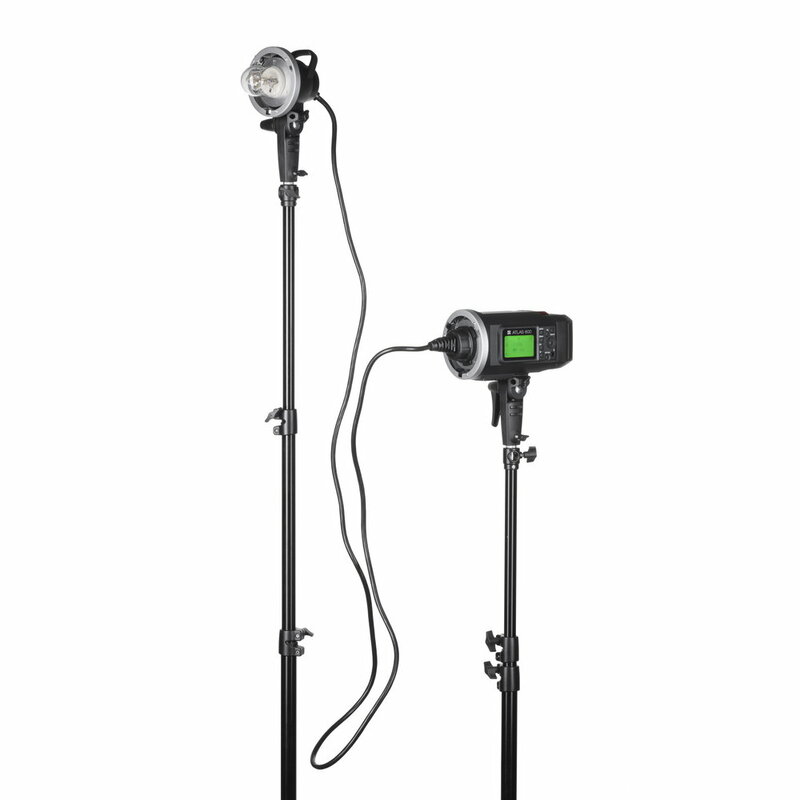 Quadralite Atlas FH600 features a universal mount for a studio tripod, and the head's tilt angle may be easily regulated. The head is equipped with a mount for Bowens-type light modifiers and an umbrella grip. 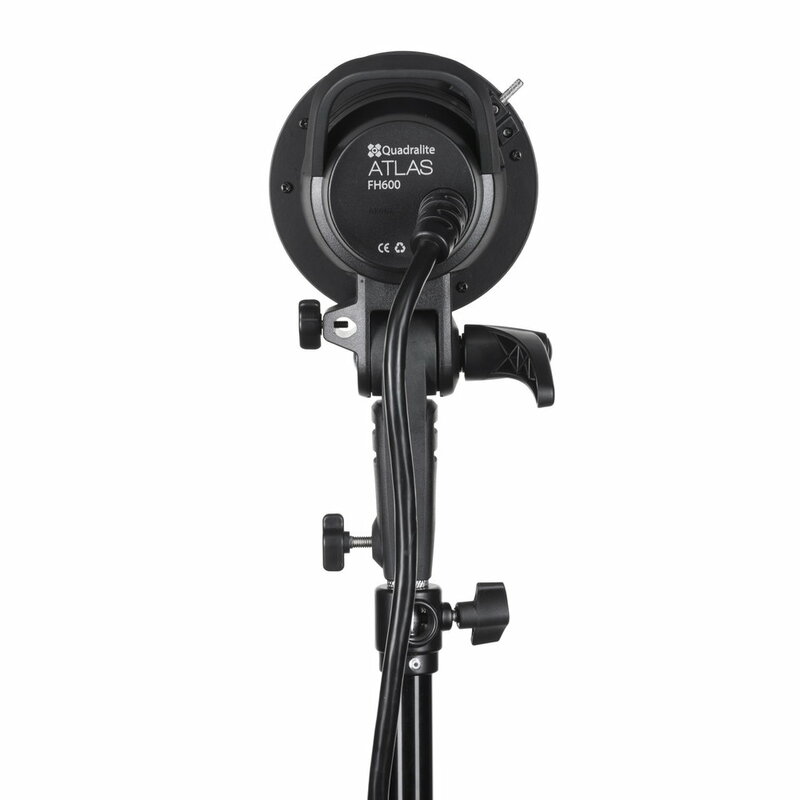 Quadralite Atlas FH600 features a universal mount for a studio tripod, and the head's tilt angle may be easily regulated. The head is equipped with a mount for Bowens-type light modifiers and an umbrella grip. The head allows to adjust the tilt angle and holds softboxes up to the size of 120 cm.